Get more work done with this refurbished Apple MacBook Pro laptop. Its Intel Core i7 processor and 16GB of RAM allow smooth multitasking, and the 512GB flash storage provides quick read and write access to files. 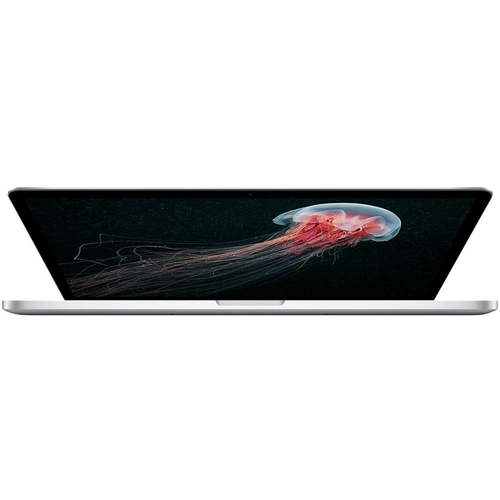 This Apple MacBook Pro laptop has an AMD Radeon R9 graphics card for smoothly rendering 3D images and video.